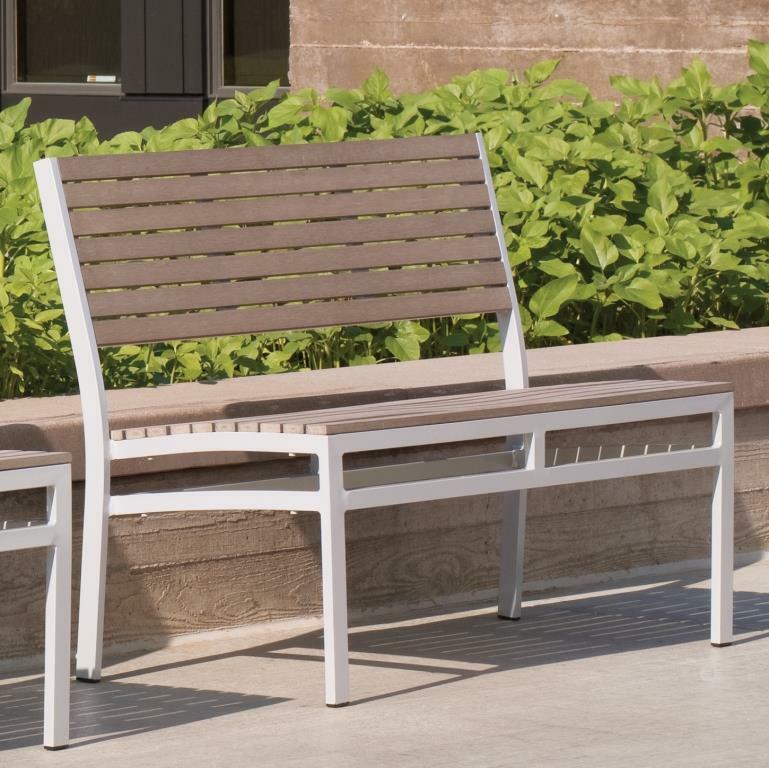 If you love to entertain but don't need lots of extra seating around all the time, these Oxford Garden Travira stacking benches are perfect for you. 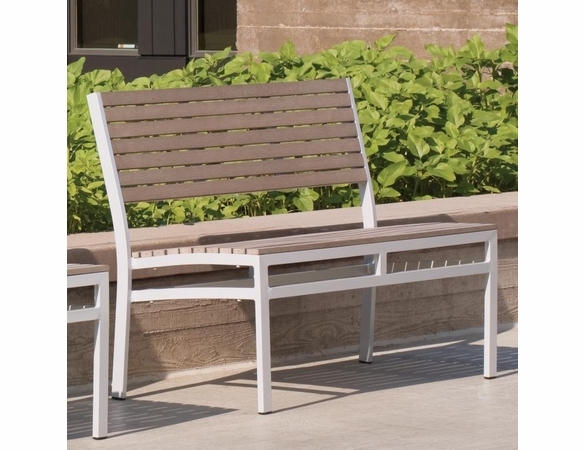 Easy to store and stack until needed, these benches still have the luxurious look and comfortable seating you demand for the rest of your outdoor furniture. 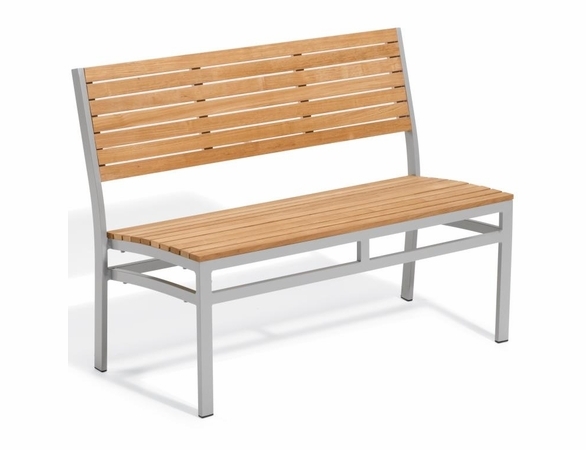 Each one is crafted with a beautiful teak seat and back with slatted wood. Meanwhile, the powder-coated aluminum frame offers added stability and weather-resistance. 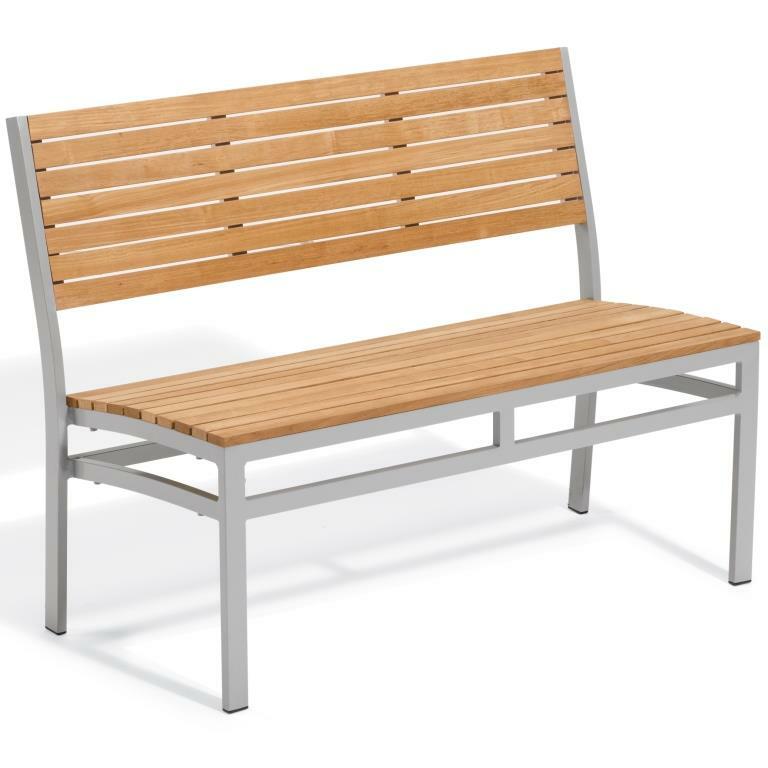 Get yours for an affordable price at Outdoor Furniture Plus.